Low-poly 3d models of medieval wooden buildings. Damaged house roof - 1186 tris. 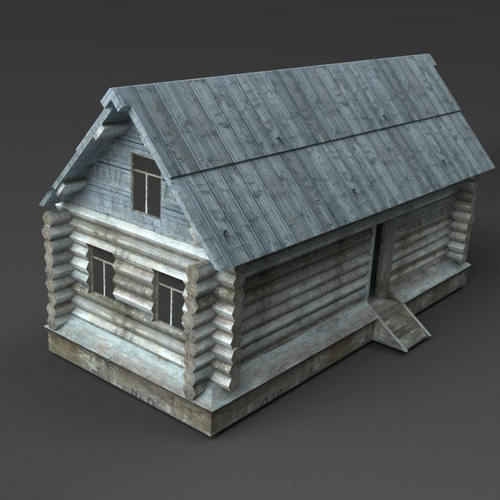 Barn roof - 460 tris. Damaged fence - 155 tris.